Each of the gospels expresses deep mysteries. Even the calling of the disciples is wrapped in mysteries. Let’s look, for example, at John 1:35-48. The scene is where John the Baptist has been baptizing in the Jordan River. John has remarked, “Behold (ιδε), the Lamb of God” (see also Matthew 3:13-17; Mark 1:9-11; and Luke 3:21-22). 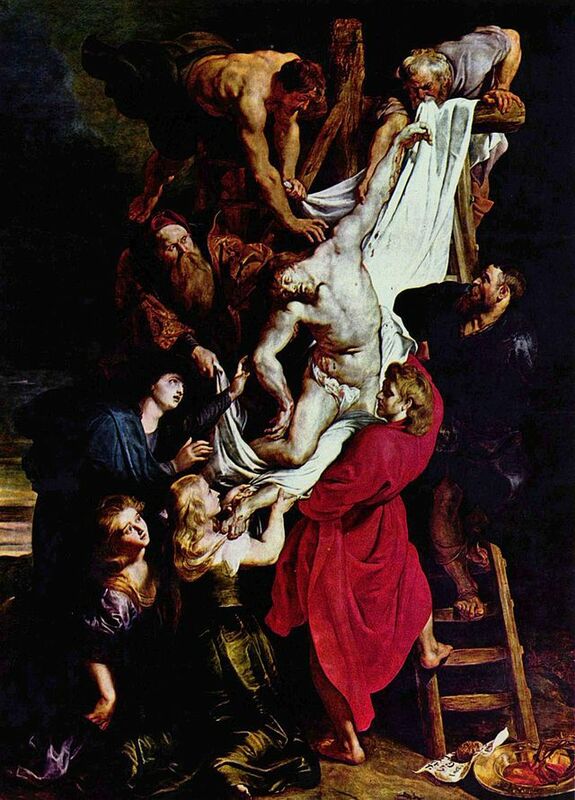 John is not only the baptizer but also the witness; a witness, as we shall see, of both the physical and the spiritual. But John does not become one of the disciples. After the baptism of Jesus, his earthly role is complete. John will soon be beheaded. Who is called to be a disciple? What qualities were required? Had you been there, might you have been called? What is a calling? The word has been used when a person finds their lifework, where work is happily pursued. Implied is a voice that is heard, a voice that your inner being, your self can hear. Once heard, the self redirects one’s life for it has found meaning. For those who accept the notion of reincarnation, this meaning is expressed as one’s karma. “In the Beginning was the Word,” the Logos, the meaning of human life and evolution. The Word calls out to each human being. John was a “voice crying out in the wilderness.” John represented the pinnacle of what mankind from the first Adam could achieve. 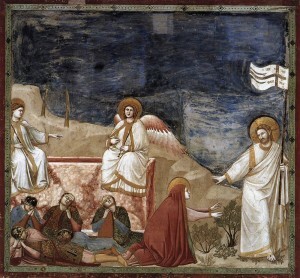 John “beheld” (Greek: Τεθέαμαι tetheamai) the spirit descend and remain upon this man, Jesus. For John to have seen in this way, hence the use of the word “tetheamai”, shows what kind of special witness he was able to see both the earthly and the spiritual. Nowhere else does this Greek word tetheamai appear; use of theasamenoi does occur in some passages) except here where John describes how he beheld the spirit. What word can be used to describe such a seeing of a spiritual event? When Mary, in John 20:1 comes to the tomb she “sees the stone having been taken out of the tomb.” The verb “sees” is the Greek word “βλεπειν”. Here is esoteric writing indeed! The meaning can be read both from the physical reality and from the spiritual reality. The stone has been taken away! The mineral element of His body was gone. Mary at this point could only see with her physical eyes and thus could only see the mineral part of His body. But His body was not there – the stone had been taken away or more exactly “taken out of the tomb”! Two of John’s disciples hear his proclamation and so they follow Jesus. Thus, Jesus turns around and asks them, “what do you seek?” They answer, oddly, “where are you staying?” Jesus’ answer is a mere poetic “Come and See! – Erchesthe kai Opsesthe!” Often, opsesthe is translated as “you will see” implying a process towards a deeper seeing. Andrew was one of these two disciples of John the Baptist. Andrew, or Andreas, is from the Ancient Greek word ἀνδρός andros which literally means “strong man”. Andrew calls his brother, Simon, to join them. Jesus names this brother, Cephas or Petros, the Rock. This naming mystery calls upon the myth of Prometheus who was chained to the rock, to the mineral kingdom. The next day, Philip, which means “friend of horses,” is found (heuriskei). At this time, the name Philip likely was given in honor of Philip II, the father of Alexander the Great. 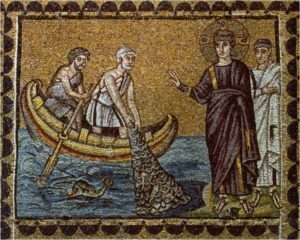 Jesus merely says to Philip, “Follow (akolouthei) me” and Philip does! Philip then finds (heuriskei) Nathanael. When Nathanael questions whether anything good can come out of Nazareth, Philip replies “Come and See! (Erchou kai Ide! )” When spoken by Jesus, Greek opsesthe was used for see, but now ide is spoken by Philip for “see”. 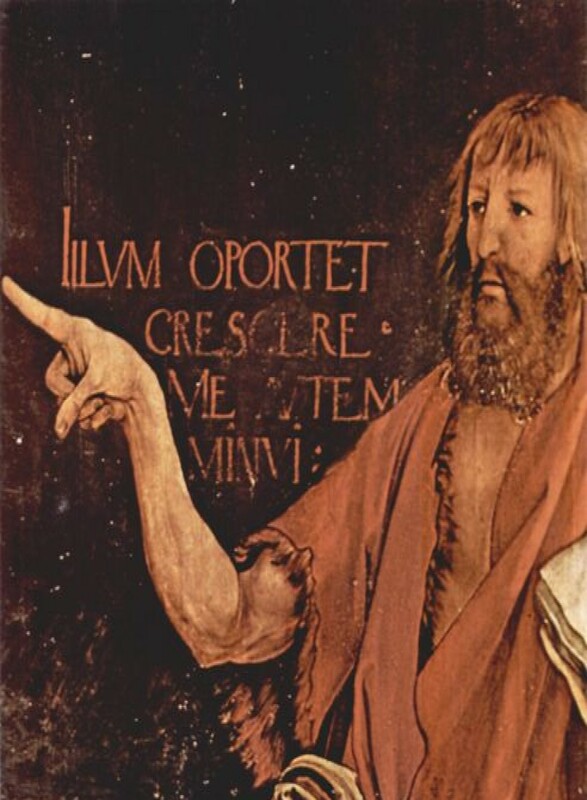 When Jesus sees (eiden) Nathanael, he says, “Behold (Ide), truly an Israelite in whom there is no deceit.” Nathanael, impressed, asks Jesus how he knew this about him. Jesus answers, “Before Philip called you, I saw (eiden) you being under the fig tree.” With this reply, Nathanael is able to say “Rabbi, you are the Son of God; you are the King of Israel.” Jesus explains to the others present, “Because I saw (eiden) you under the fig tree, you believed. Greater things than these you will see (opse as in opsesthe).” What does Jesus mean when he calls Nathanael an “Israelite”? In the times of the Ancient Mysteries, many, such as the Mithraic cult, had seven degrees with the fifth being the rank of one who had attained oneness with the god of the folk spirit. The sixth level was called ‘Sun Hero’ and the seventh a ‘Father’. We understand how the Ancient Mysteries were ending, they would be thoroughly destroyed in the 4th century, with Jesus’ words about Nathanael, “in whom there is no deceit.” For there were, at that time, Israelites, initiates of the fifth level, who succumbed to lies. “The closing of the Eleusinian Mysteries in the 4th century is reported by Eunapios, a historian and biographer of the Greek philosophers. Eunapios had been initiated by the last legitimate Hierophant, who had been commissioned by the emperor Julian to restore the Mysteries, which had fallen into decay. The very last Hierophant was a usurper, ‘the man from Thespiai who held the rank of Father in the mysteries of Mithras’ Eunapios calls him.” The era when the Ancient Mysteries could flourish was before the rise of egoism that began, according to Rudolf Steiner, with the development of the Intellectual Soul beginning in the 8th century BC. As the I Am arose offering a transition from tribe to individual, so too arose egoism that fell for temptations, for expressing lies to gain advantage, thereby causing these mystery centers to become corrupted. Here in John’s Gospel, the calling of only five disciples is described. These are the two disciples of John, of which one is Andrew, who follow Jesus on their own initiative but inspired by their teacher, John, who had identified Jesus as the Lamb of God. Andrew calls his brother, Peter. Then Philip is called with a “follow me” statement. Philip then calls Nathanael. Seven more will be called. I wonder if I were present at that time and some 30-year-old man walking by said to me, “Follow me” what would I have done. It seems to me that Philip and the others felt something special here, or they could see more than we see today. We have explored different Greek words used in John’s Gospel that reveal different levels of seeing.